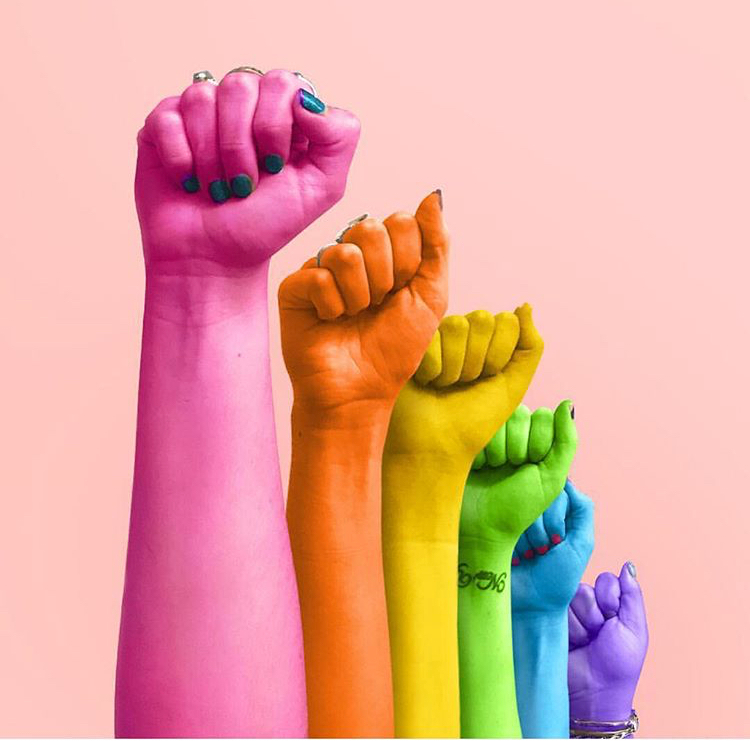 5 things to share with you for this Amsterdam Pride. 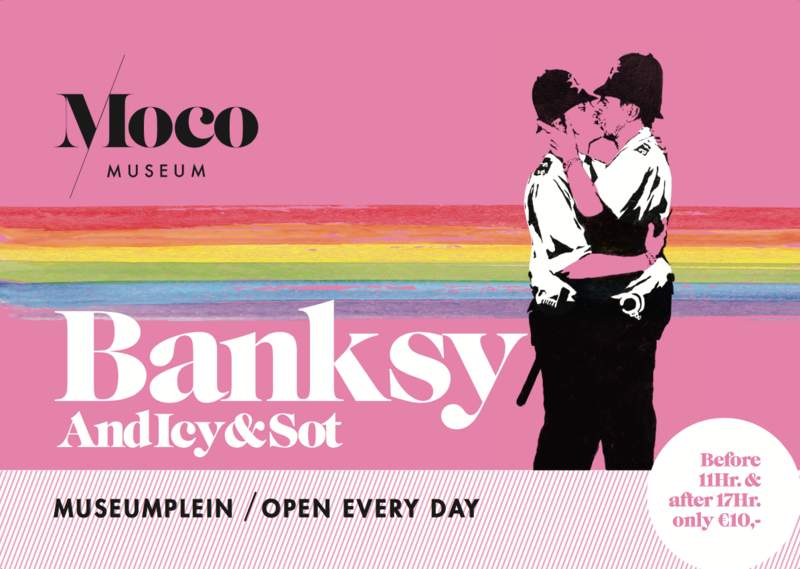 Different brands try to show their support and show that they are Proud of Pride Amsterdam!!! We want to share this with you. The Gay Roll van The Good Roll Toilet paper brand The Good Roll has already brightened up many toilets with their toilet rolls. 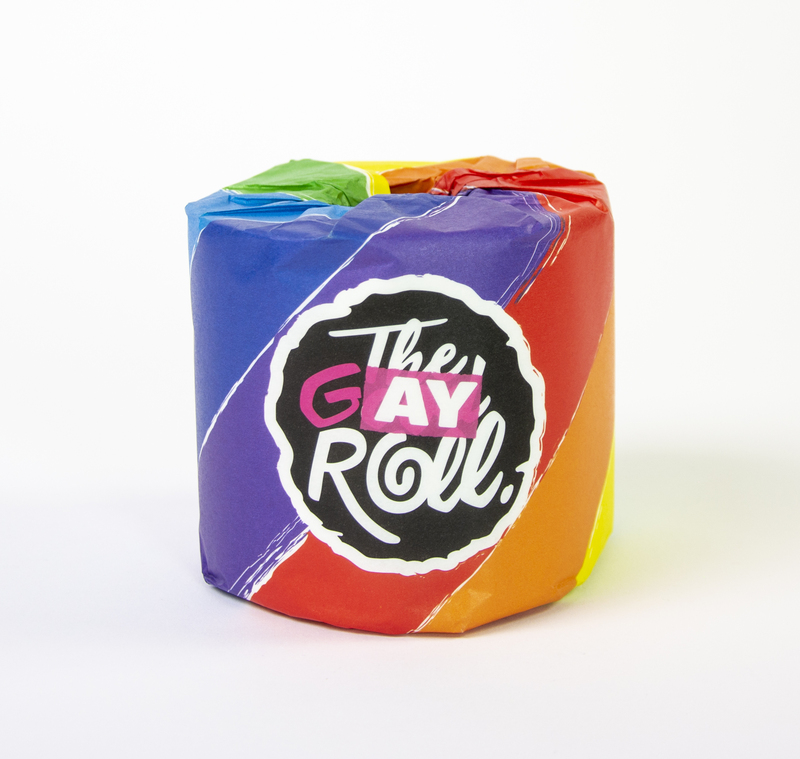 Especially for the Pride they designed their own limited edition of a toilet paper and it goes by the name “The Gay Roll”. Thank God for this colorful and hundred percent recycled Dutch toilet paper. It makes you want to stay all day long on your toilet seat. Rainbow Collection van “Weekday” Clothing brand Weekday brings especially for the Pride an eight-part Rainbow collection. The inspiration comes from the work of designer of the Rainbow Flag and Gay rights activist Gilbert Baker. The limited edition collection is based on these colors and presents itself with cool unisex t-shirts from organic cotton. 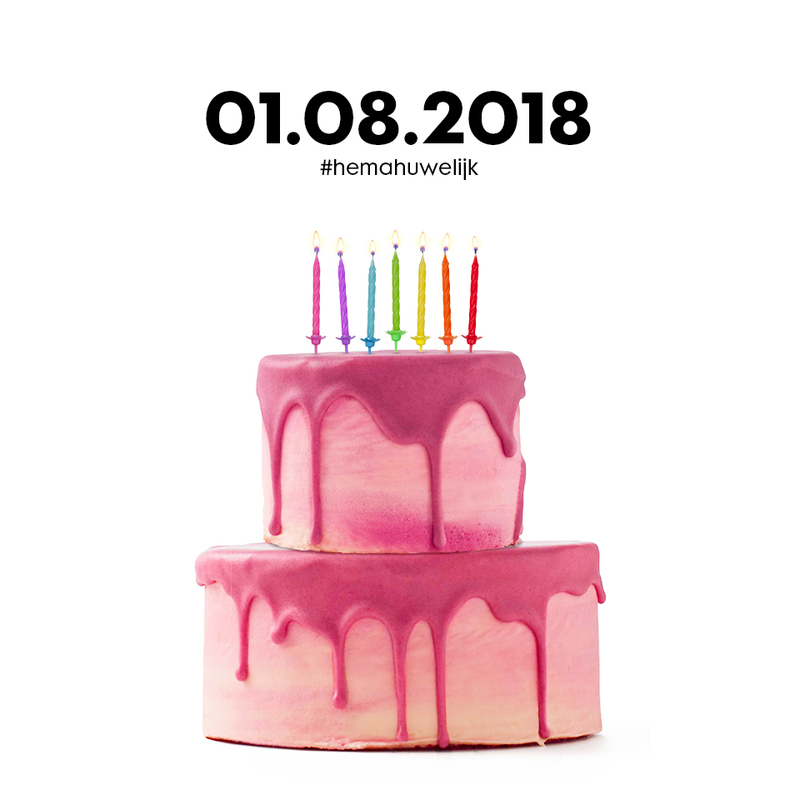 For the third time in a row the INK Hotel changes into Pink Hotel during Amsterdam Pride. For ten days from the 27th of July till the 6th of August the hotel becomes one Pink paradise. You can sip from Pink Gin-Tonics and a delicious Pink Chef’s menu. The hotel organizes also a big opening party and the Bottomless Brunch. 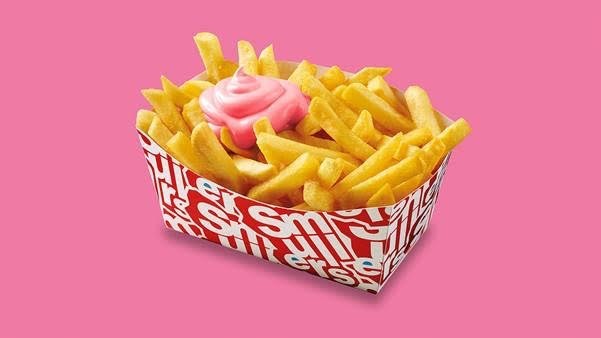 Snack bar chain “Smullers” let you literally taste how the color of PINK will taste like in combination with French Fries. Especially for Pride the snackbar developed together with sauce supplier Oliehoorn a pink mayo. When you pick up a fries at the Amsterdam railway stations you can enjoy the special PINK sauce till the 5th of August. Taste Away!!! 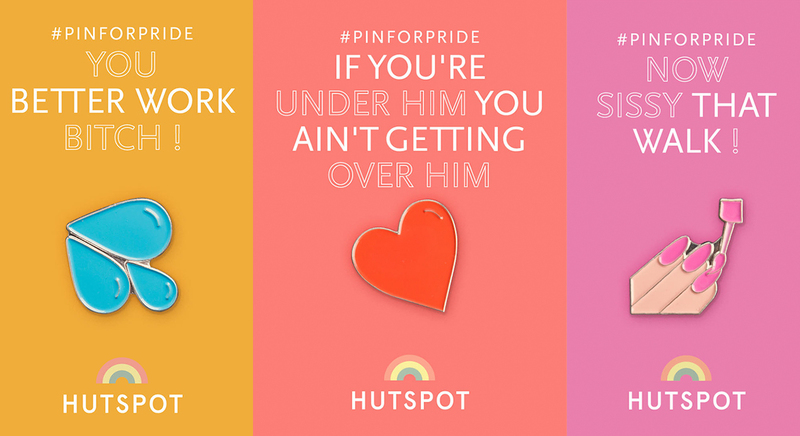 This year supports Hutspot the LGBT community during the Pride with especially developed pins fort his mayor Pink Event. 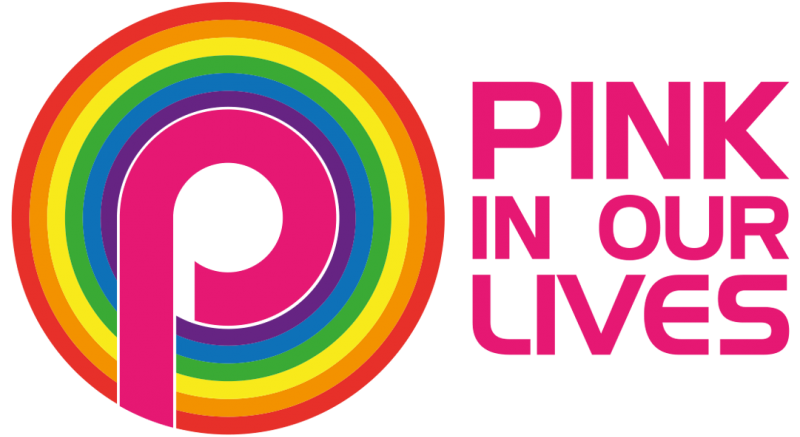 It is a follow-up to the 2017 #pinforpride!!! The message was wear your sexuality with pride and a little bit of fun. The pin costs 8 Euro and you support a good cause, because all the profits go the Aidsfunds.